Periodontal disease is an infection of the tissues that surround and support your teeth. Our team at Kendall / Rohde and Associates wants you to know that this common ailment can be fixed with little worry if treated properly. How can you treat this common disease that affects almost half of the population? Depending on the severity, treatment can include a medicated mouth rinse, antibiotic treatment, laser therapy, or scaling and root planing. It’s useful to recall that this condition can vary from mild to severe, which is why you should make an appointment at our Santa Barbara office if you notice any of the above symptoms. 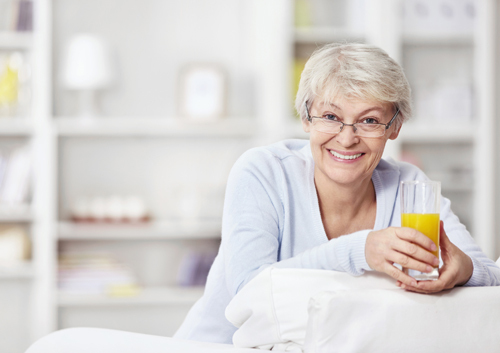 At Kendall / Rohde and Associates, we know our patients love a good amount of rest each night in order to be energized for the day and week ahead. After all, without enough sleep, exhaustion during the day is the most immediate consequence. Sleep apnea is a sleep disorder that could be an indicator of serious health problems. The most common symptom is loud snoring, but the condition is characterized by breathing that repeatedly starts and stops throughout the night, leaving you feeling tired in the morning. Other serious effects from sleep apnea could be potentially dangerous to your health if left unaddressed, a great reason to visit Drs. Rohde, Dart, Kendall, and Yoon. Anyone can develop sleep apnea, but it is more common among middle aged adults who are overweight. Drs. Rohde, Dart, Kendall, and Yoon can help you determine the cause and suggest possible treatment. A common treatment for sleep apnea is an oral device that is designed to help keep the airway open. By bringing the jaw forward, the device opens the airway and discourages snoring. Drs. Rohde, Dart, Kendall, and Yoon and our team are experienced in sleep apnea appliances, and can prescribe a fitted device, as well as monitor its success each time you visit. If you think you may be suffering from sleep apnea, visit our Santa Barbara office. Our team at Kendall / Rohde and Associates can help you return to getting a better night’s sleep. Can you believe it's already September? At Kendall / Rohde and Associates, we know that gingivitis, the early stage of periodontal disease, can be difficult to recognize. Many people don’t recognize the warning signs, bleeding and swollen gums, as a precursor to gum disease. 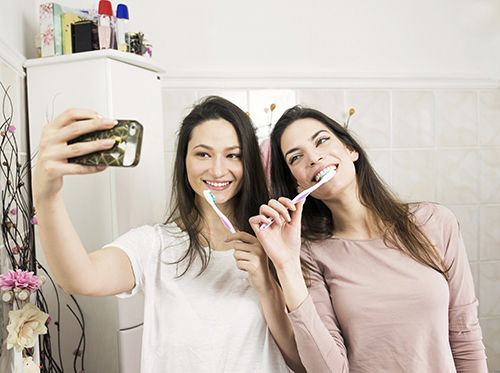 This month, a national campaign is under way to raise awareness about gum health and periodontal disease, and we wanted to help do our part to spread the word! If you happen to notice any of these signs with you or your child, please schedule an appointment at our convenient Santa Barbara office as soon as possible. Drs. Rohde, Dart, Kendall, and Yoon and our team can take proactive steps to prevent gingivitis and gum disease, while showing you how to improve gum care in your or your child’s daily oral hygiene habits.